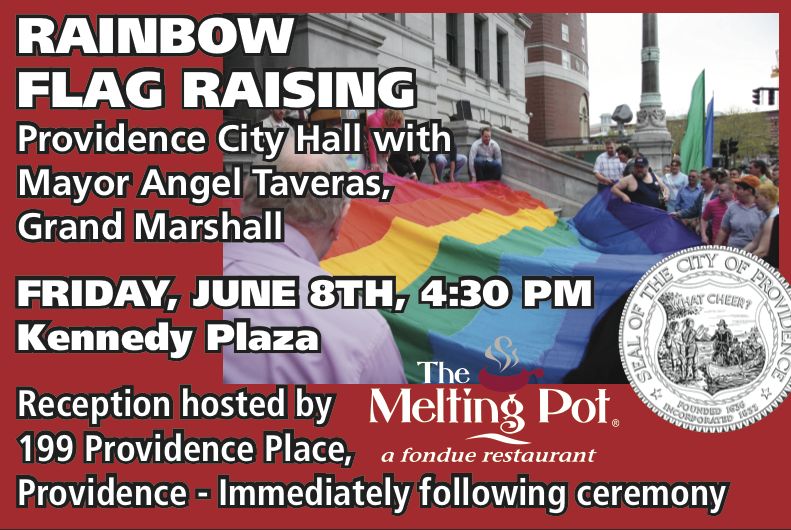 Celebrate Gay Pride with the Rainbow Flag Raising, June 8th at City Hall. Find more information about Gay Pride events this month at PrideRI.com. Kind of collides with a session I want to go to at NetRoot Nation 2012. They’re here in Providence from the 7th to the 10th.